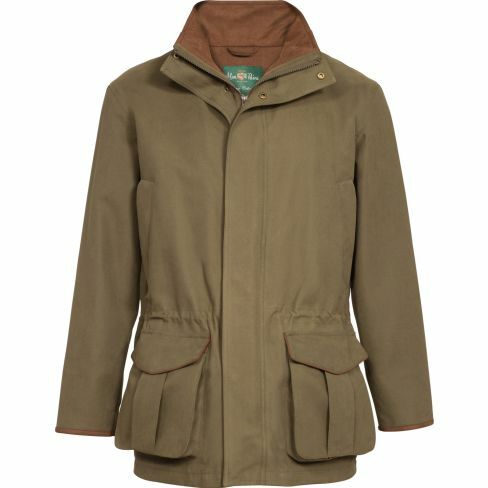 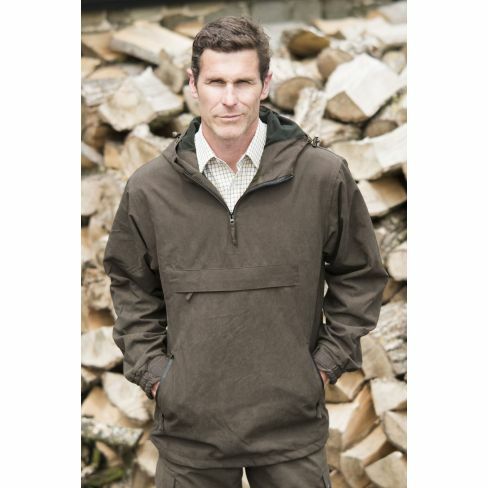 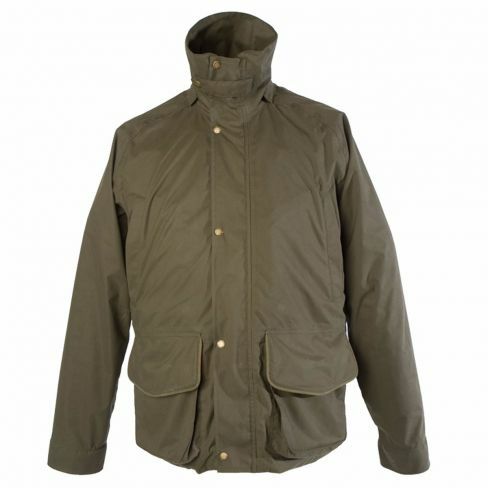 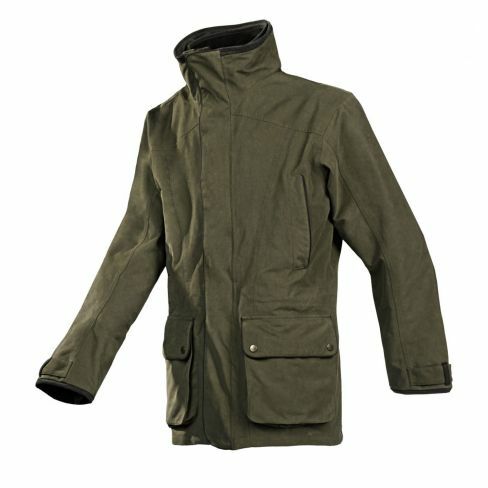 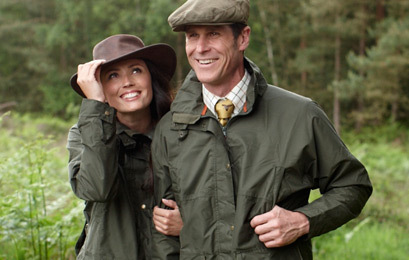 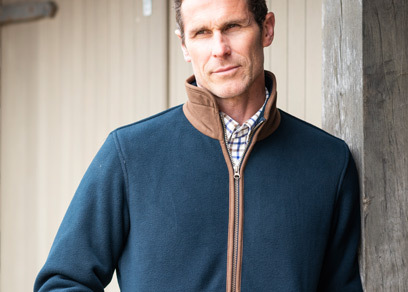 Our range of men’s jackets and coats extends from high-quality tweed and leather to moleskin and waterproof options. 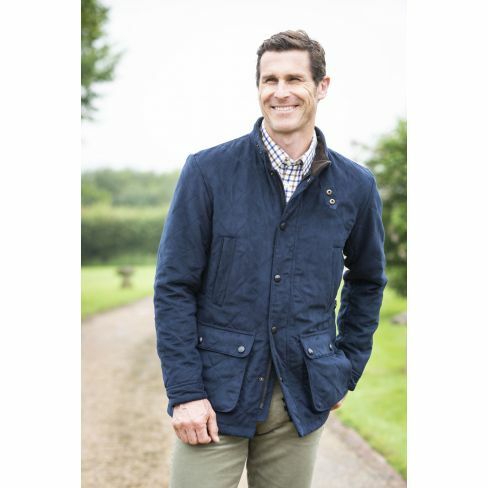 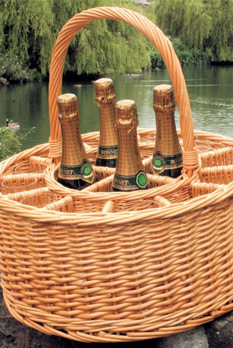 This ensures that you will find a jacket that suits your needs and enables you to embark on your favourite country pursuits all year around. 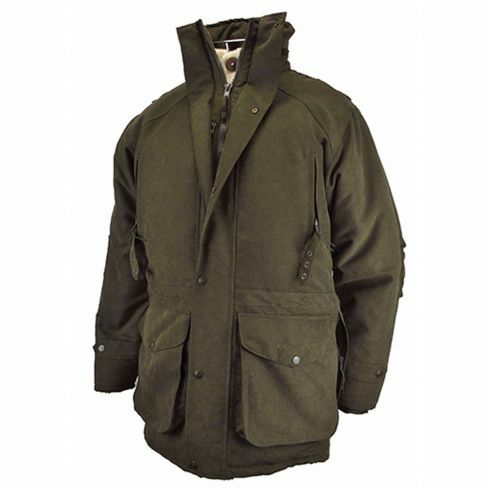 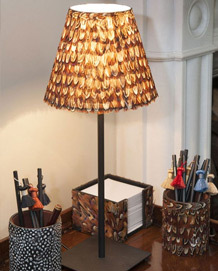 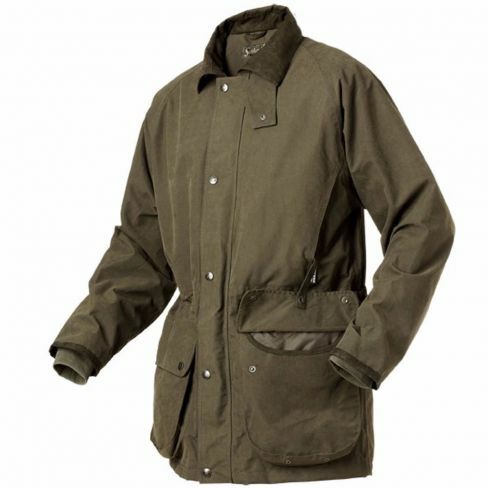 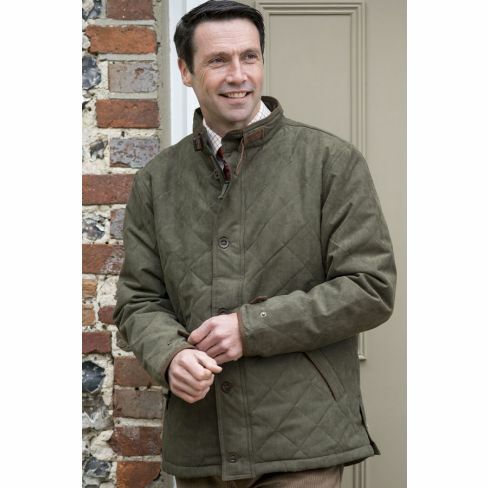 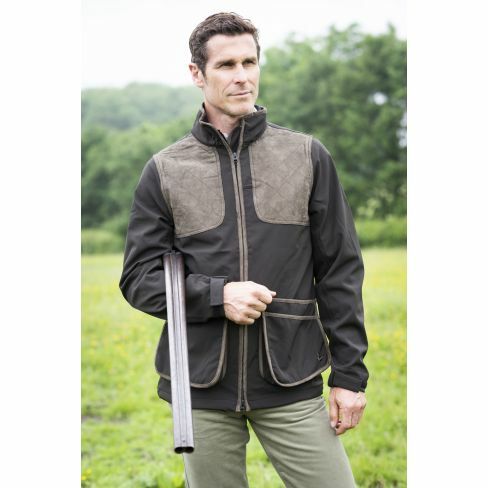 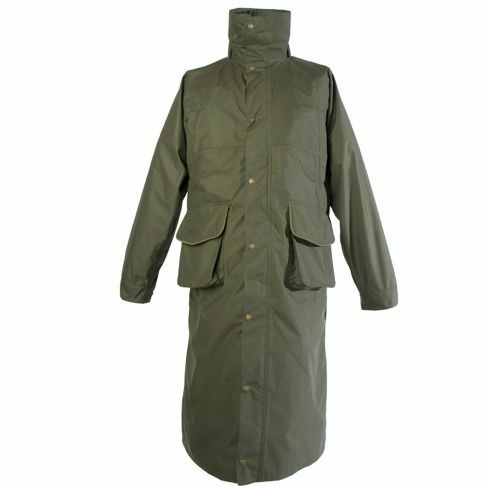 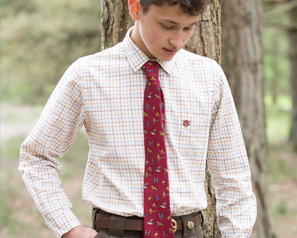 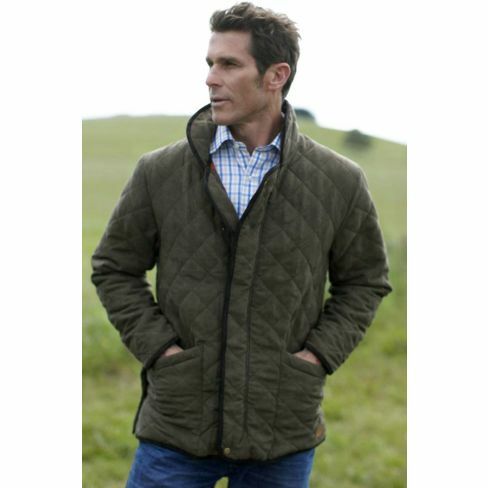 Our range also includes a variety of men’s country gilets, perfect for the shooting season.